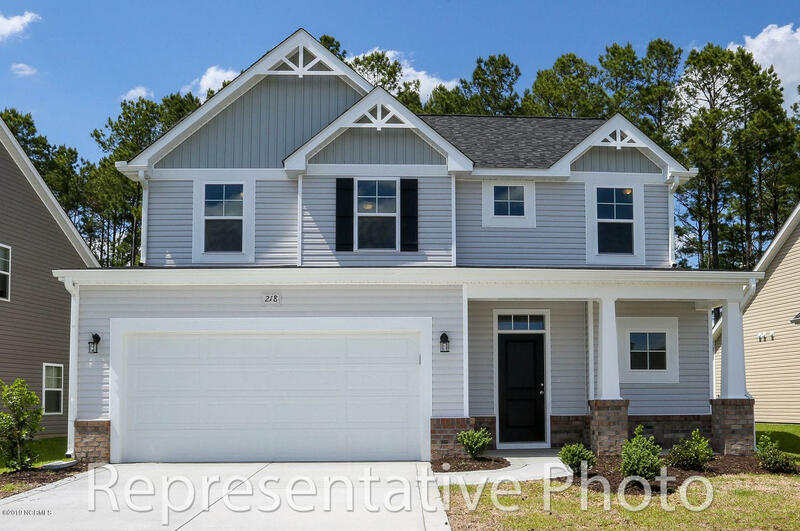 See Grayson Park Leland NC. 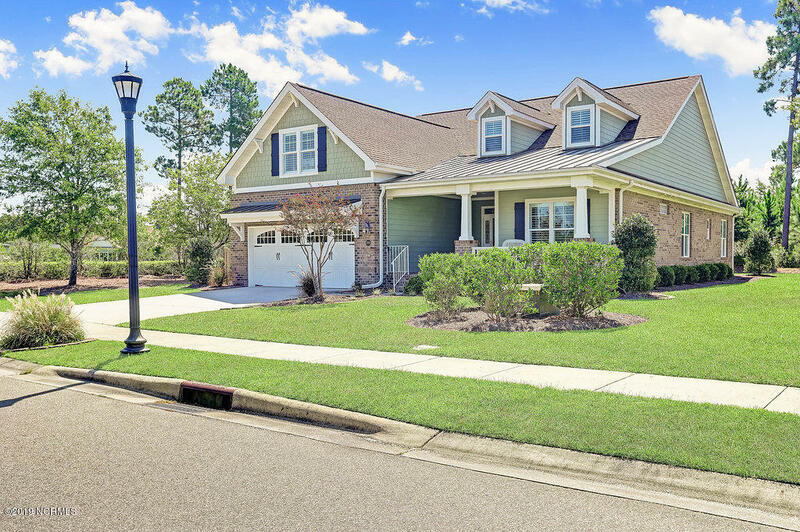 Are you moving to coastal North Carolina? 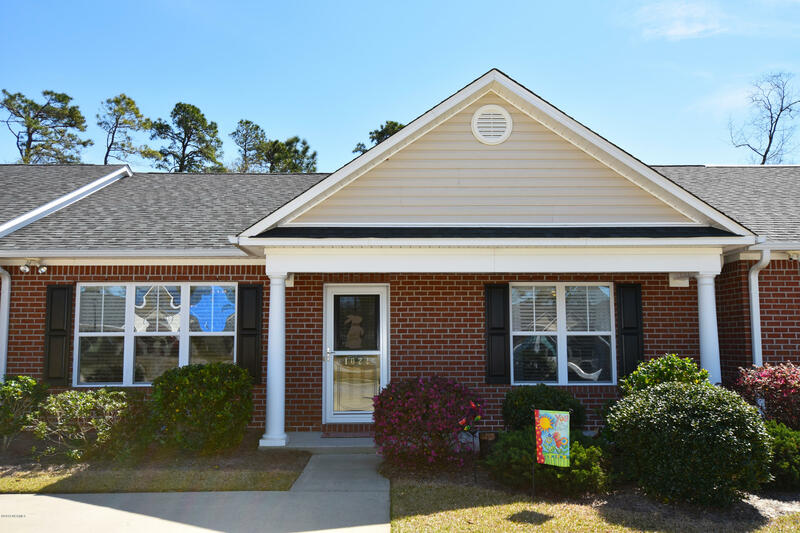 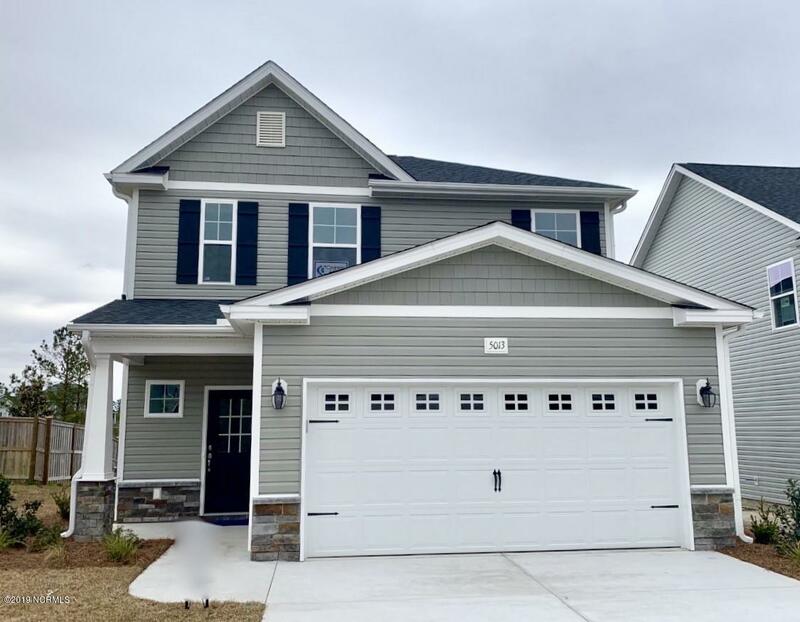 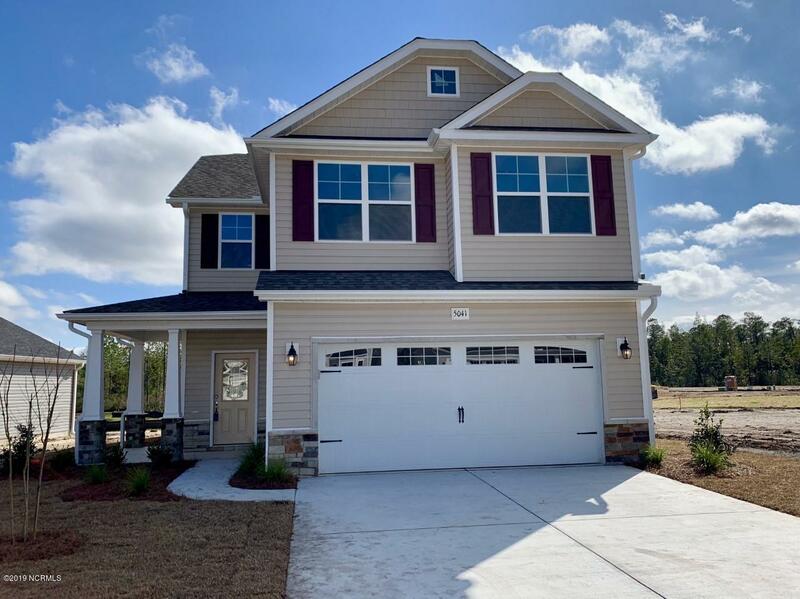 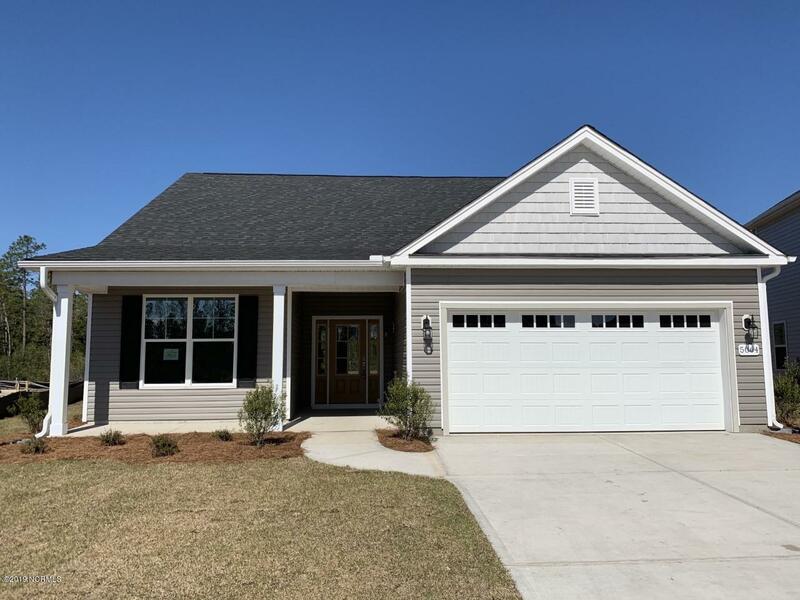 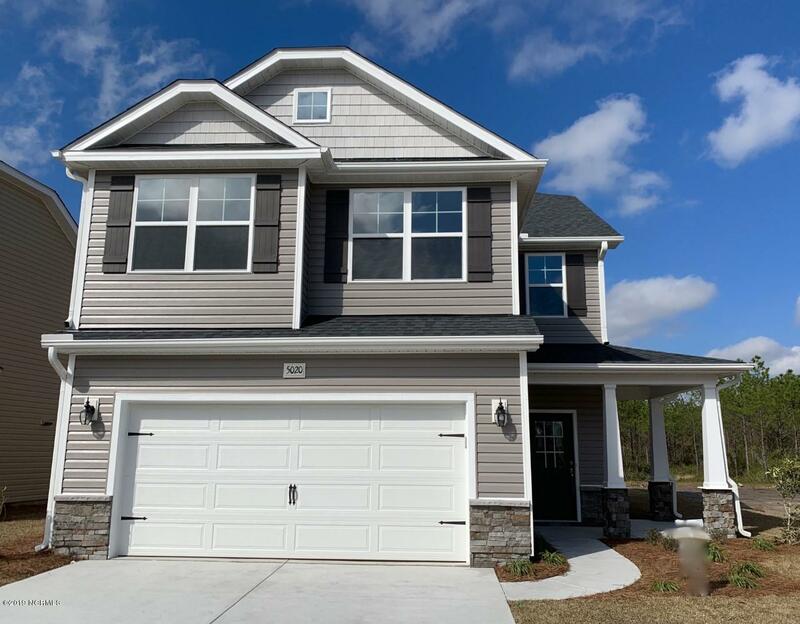 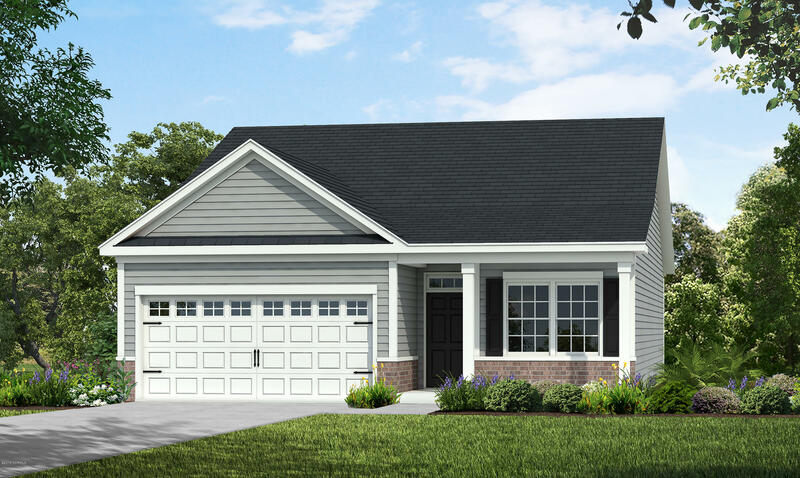 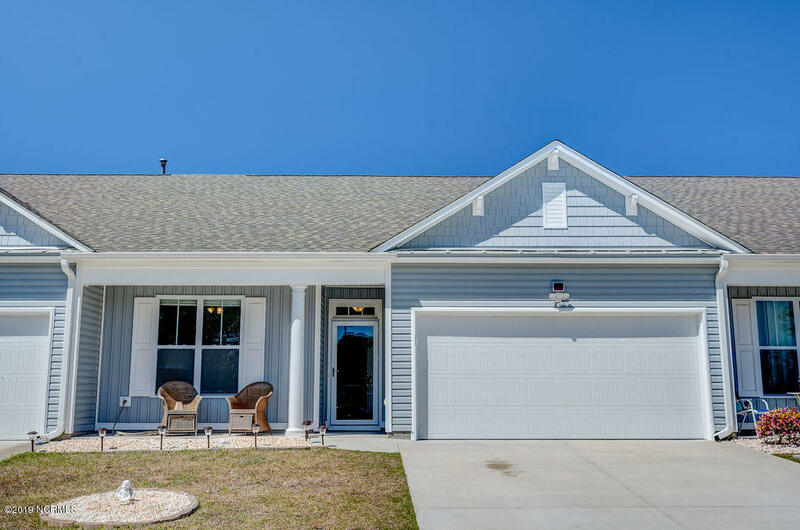 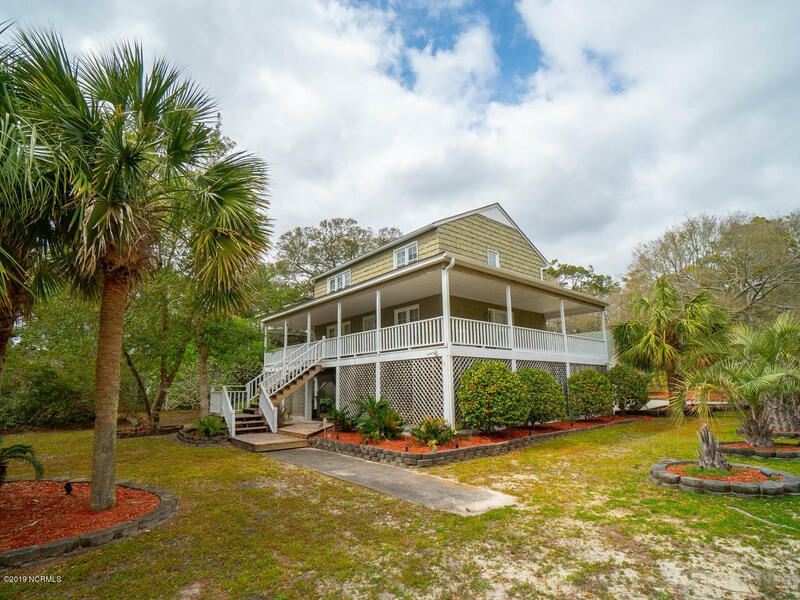 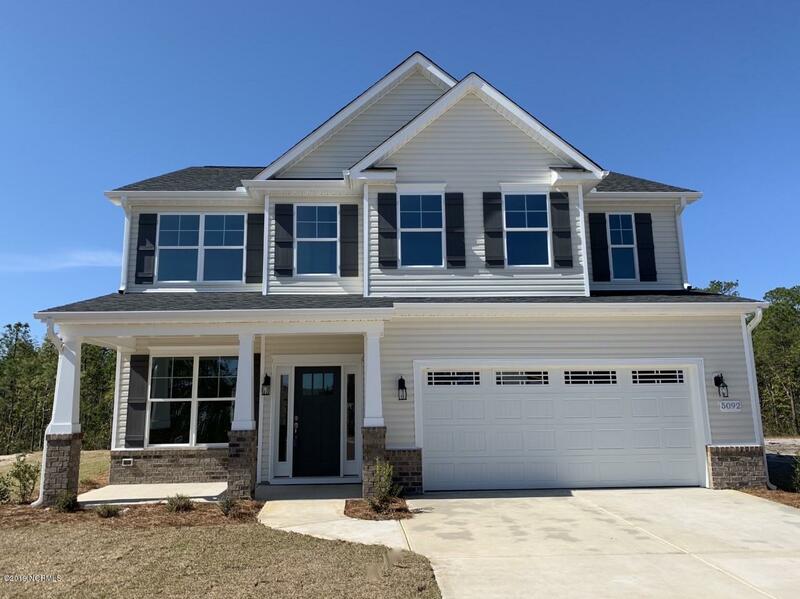 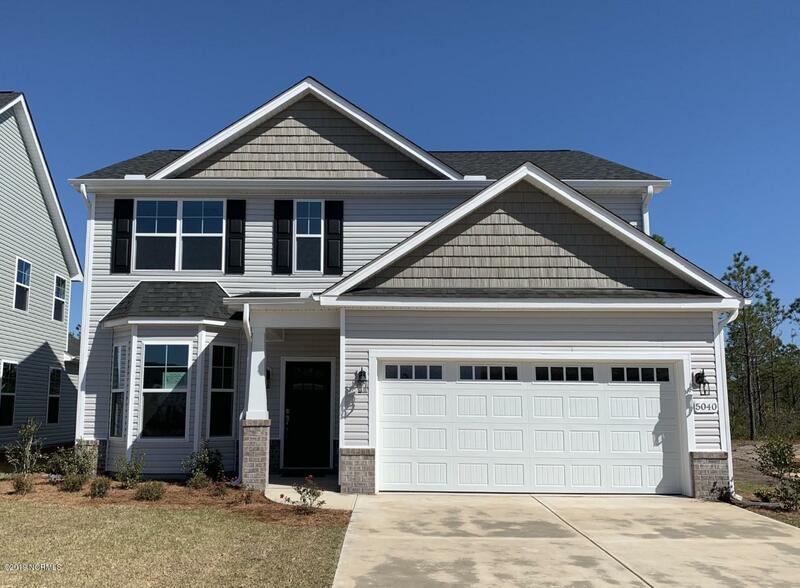 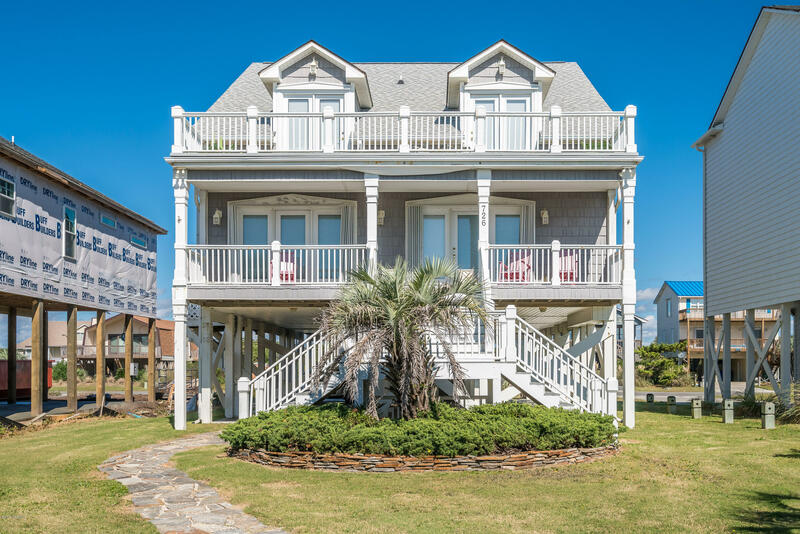 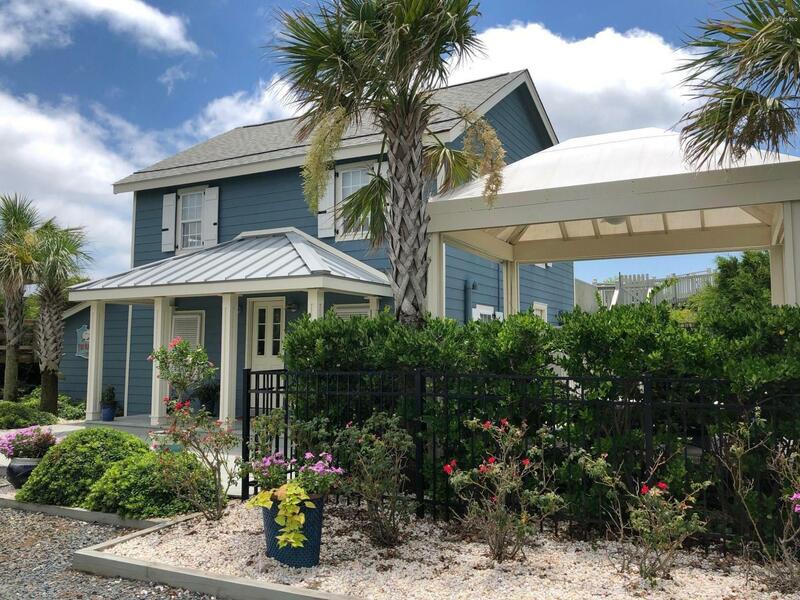 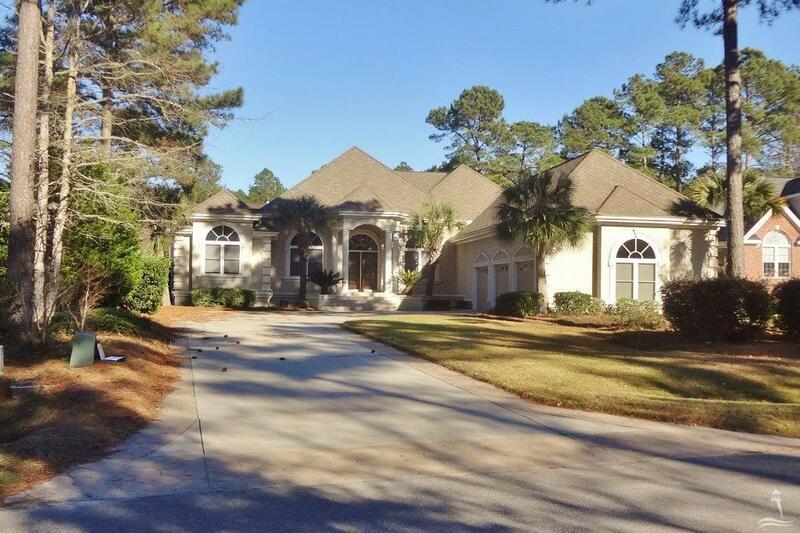 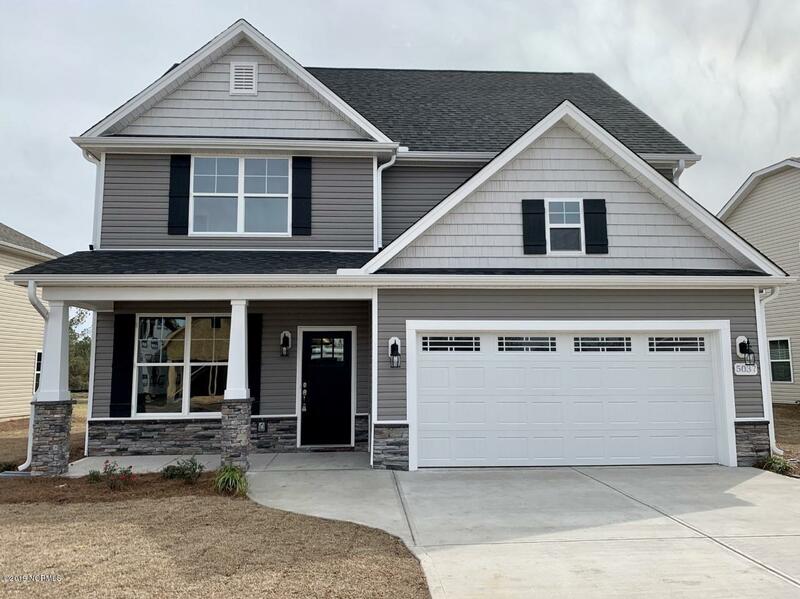 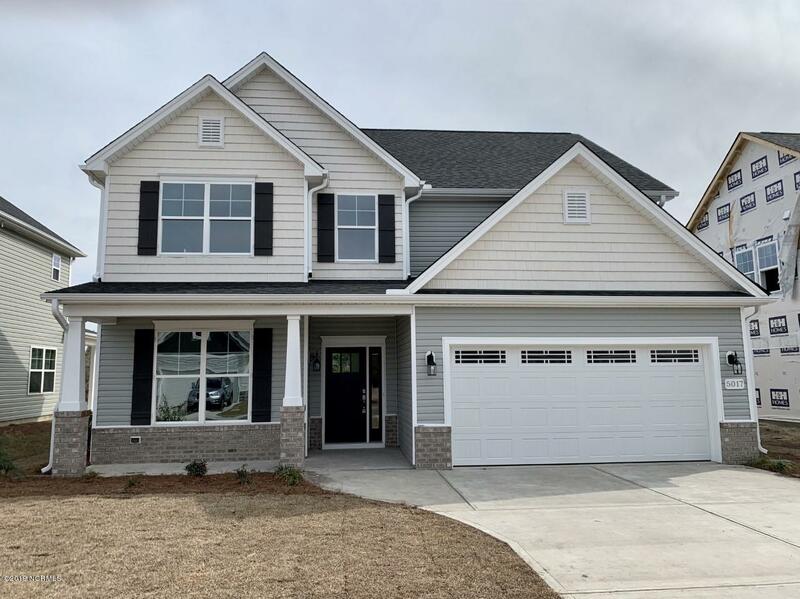 View Grayson Park Leland NC homes and properties, find Magnolia Greens and Brunswick Forest, and ask about cottages, condos, and homes for sale in additional towns and communities in the Brunswick County and coastal NC area. 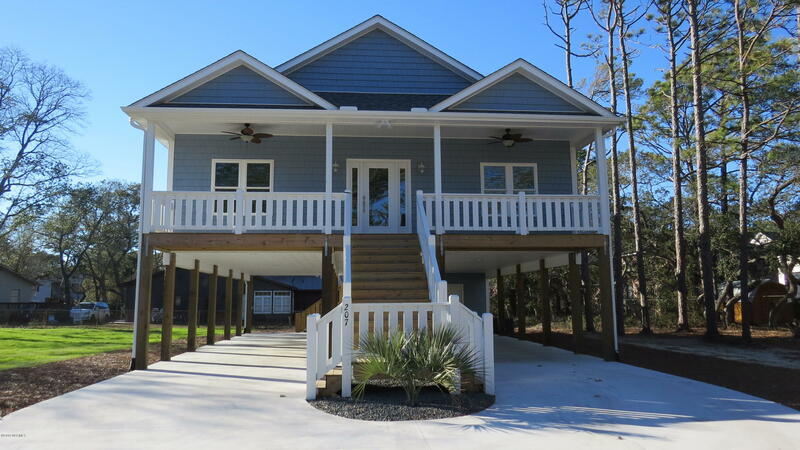 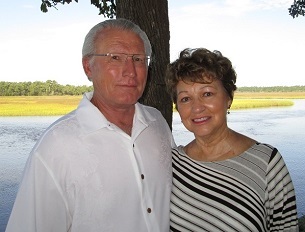 See videos and pictures of the Leland, Oak Island, and coastal NC area, and browse the Wilmington and Leland NC blogs. 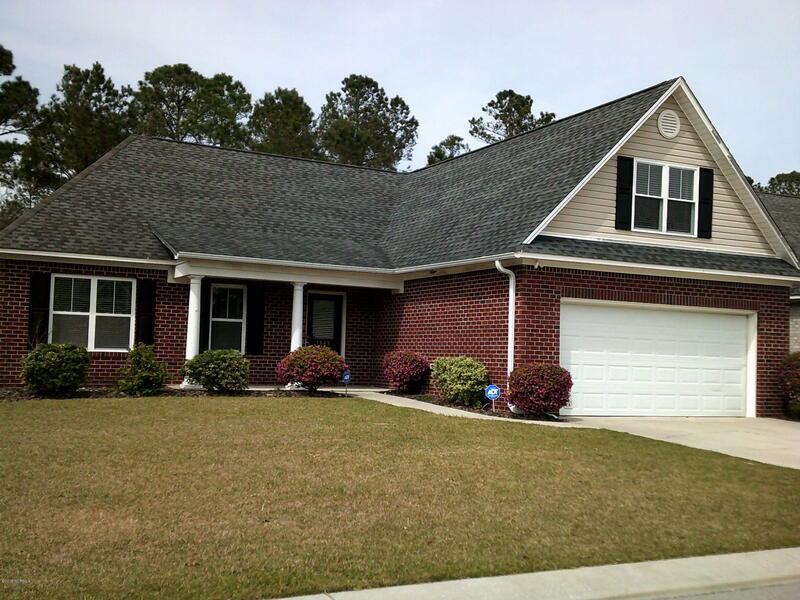 Find businesses and shops in the Leland area, and visit the Brunswick County towns of Southport and Shallotte. 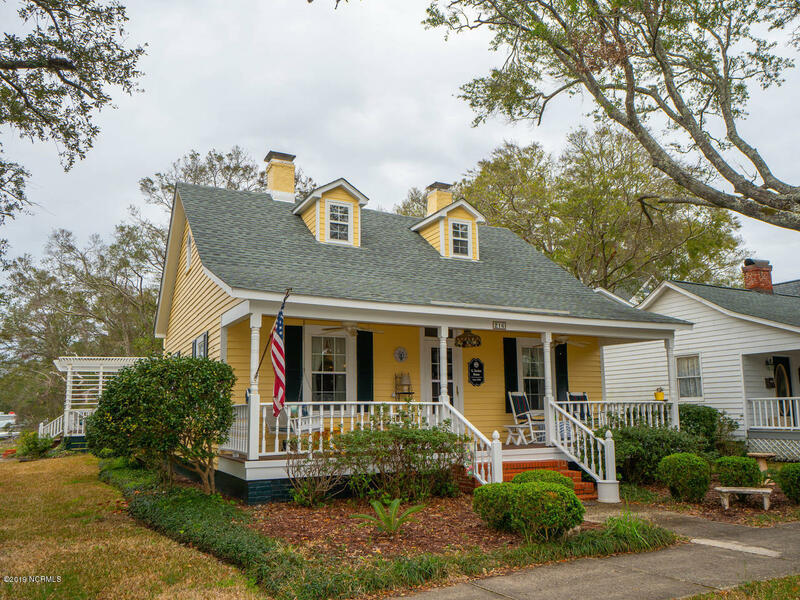 For more shopping and dining as well as art galleries, museums, and theater, visit nearby Wilmington NC and the New Hanover County towns and communities. 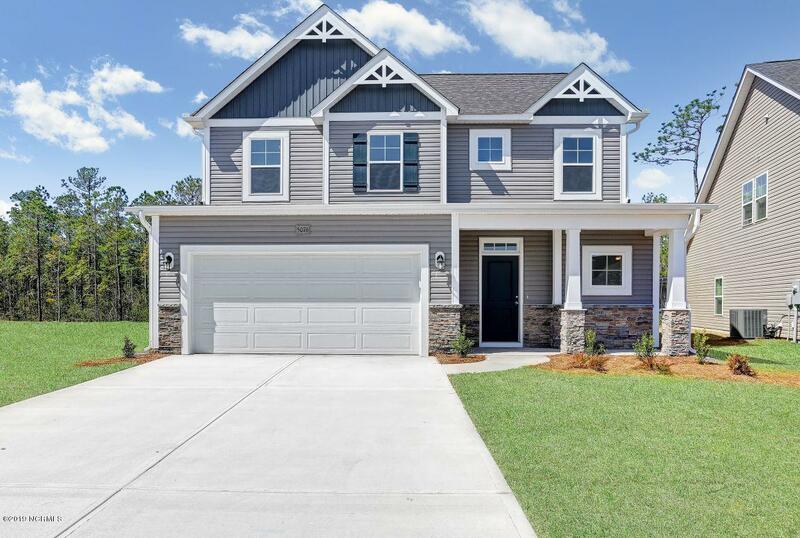 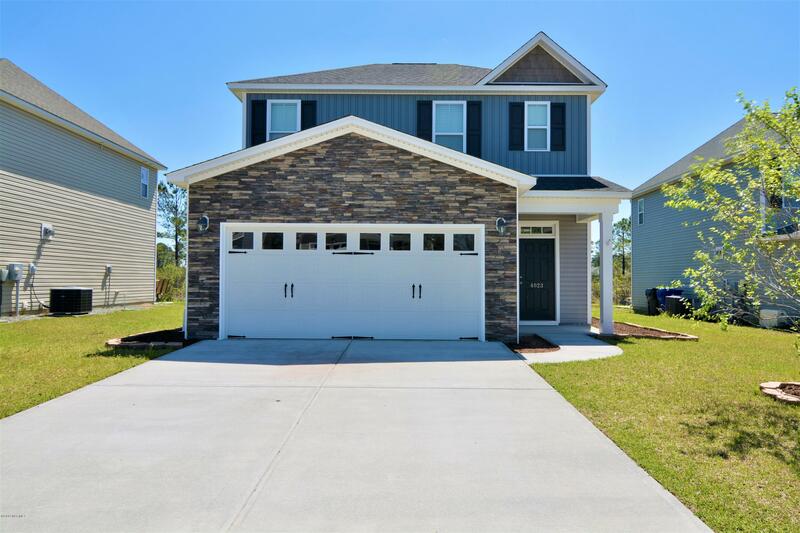 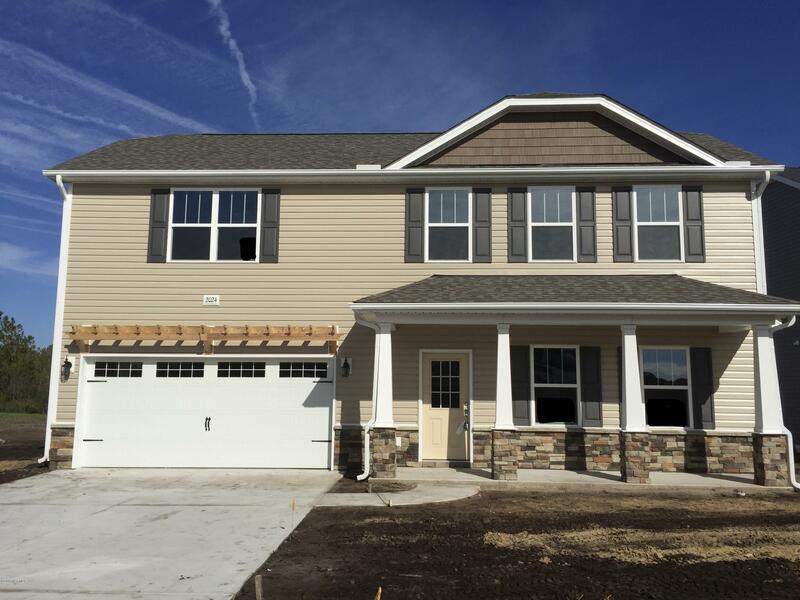 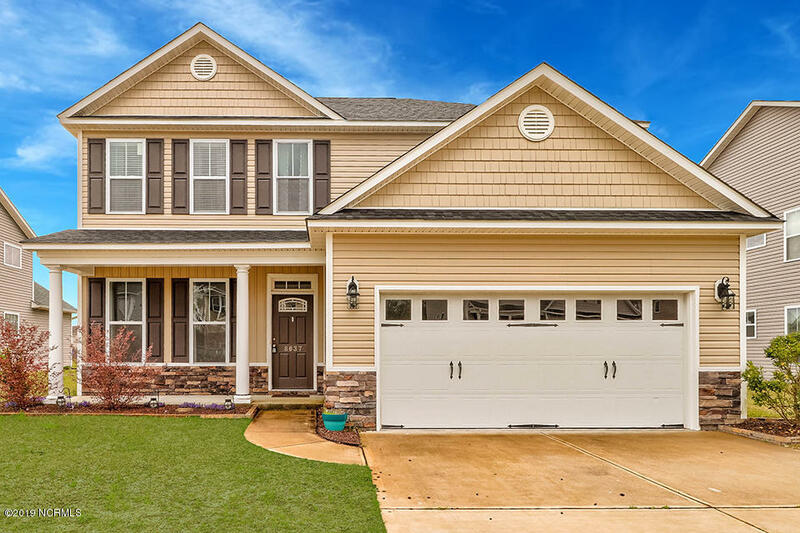 In addition to Grayson Park real estate, find Westport, Waterford of the Carolinas, and Leland NC homes, subdivisions, and communities.